Dr. Stacey Patton is an award-winning author and journalist who writes about race, politics, pop culture, child welfare issues, diversity in media and higher education. 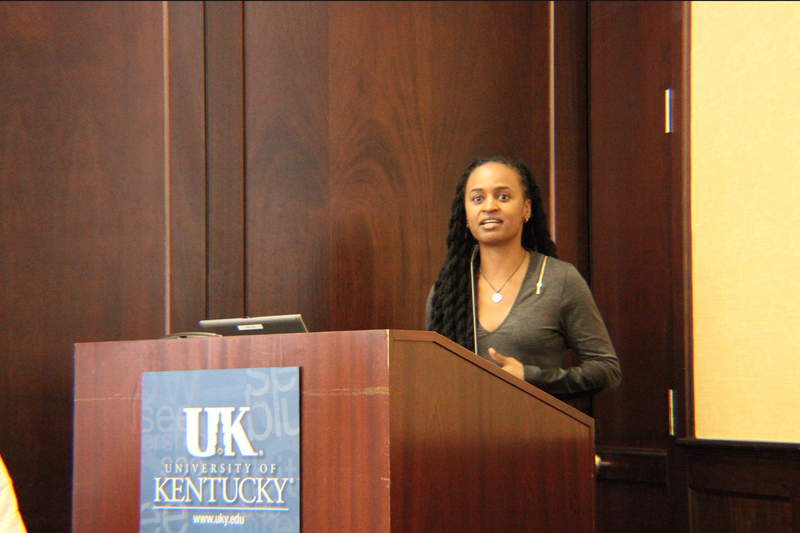 Through her workshops, keynote addresses, and multi-media presentations, Dr. Patton blends the power of her personal narrative with her expert knowledge of the history of American race relations. 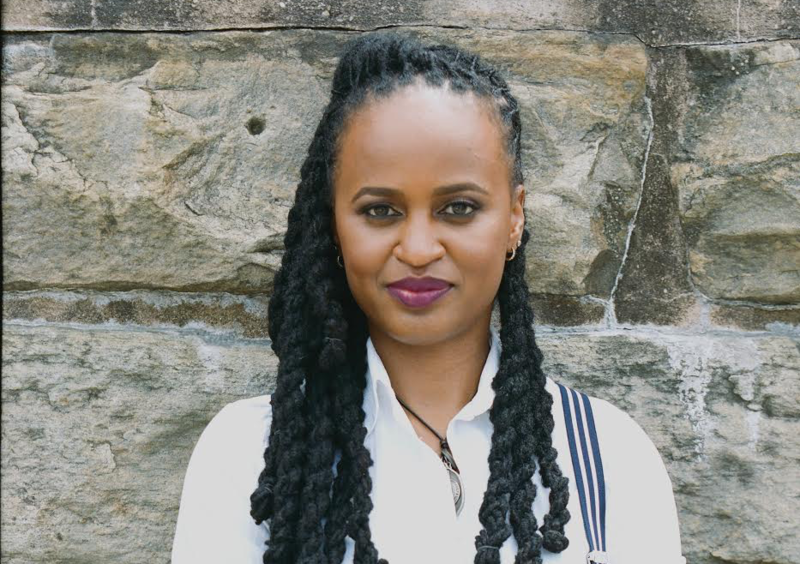 As an adoptee, child abuse survivor and former foster youth, she is also a leading child advocate who’s latest book is the acclaimed and best-selling, Spare The Kids: Why Whooping Children Won't Save Black America. Patton is also the author of That Mean Old Yesterday - A Memoir and the forthcoming book, Strung Up: The Lynching of Black Children and Teenagers in America, 1880-1968. Patton's writings have appeared in the New York Times, Baltimore Sun, Washington Post, Chronicle of Higher Education, Al Jazeera, BBC News, DAME Magazine and TheRoot.com. She has appeared on MSNBC, Fox News, CNN, CBS, Al Jazeera, The Tavis Smiley Show, Here and Now, and Democracy Now. 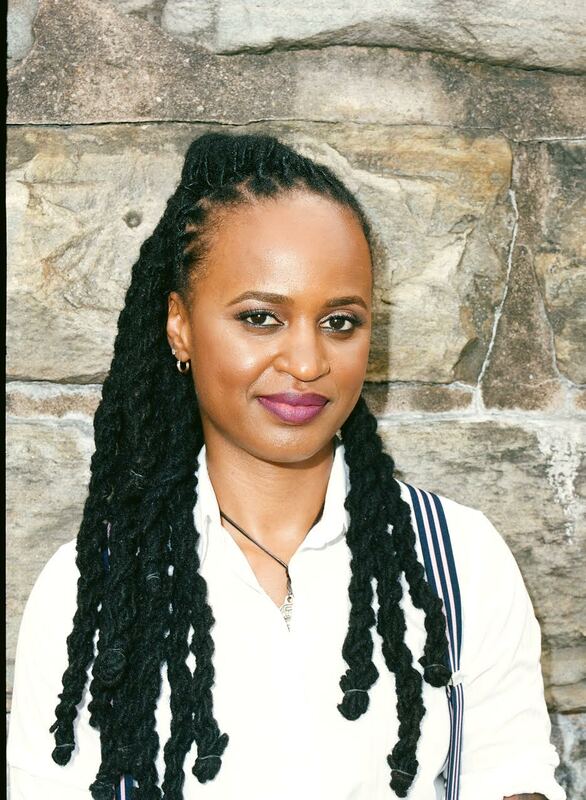 She has received reporting awards from the William Randolph Hearst Foundation, Scripps Howard Foundation, New York Women in Communications, National (and New York) Association of Black Journalists, The Education Writer's Association, and she is the 2015 recipient of the Vernon Jarrett Medal for Excellence in reporting on American race relations. 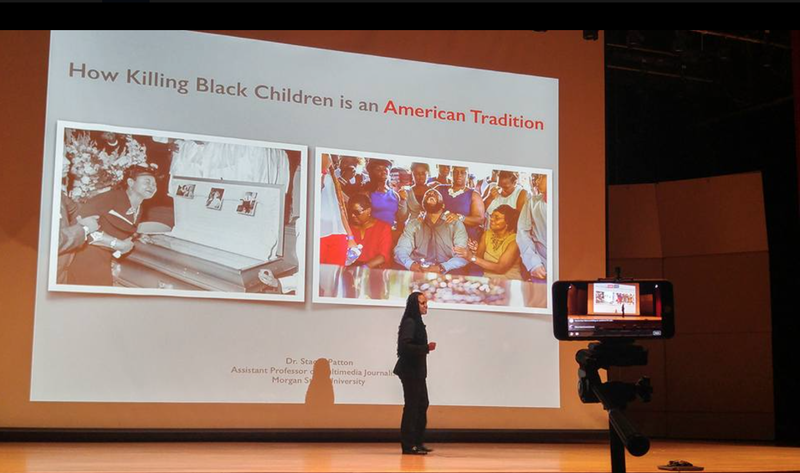 Dr. Patton has also received an award from the American Professional Society on the Abuse of Children for using journalism to bring awareness to child welfare issues during the Adrian Peterson and "Baltimore Mom" controversies. In addition to her journalistic work, Dr. Patton is also the creator of Spare the Kids, an online portal designed to encourage parents and caretakers to use alternatives to hitting children. She travels the country delivering keynotes and professional trainings at universities, child welfare and juvenile justice organizations and agencies. Her interdisciplinary trainings have benefited students and faculty in history, women and gender, Africana and African American studies, journalism and media studies, pediatrics, public health, child and human development, psychology, sociology, social work and criminal justice. Who's to Blame for a Generation of Angry White Men? “Dr. 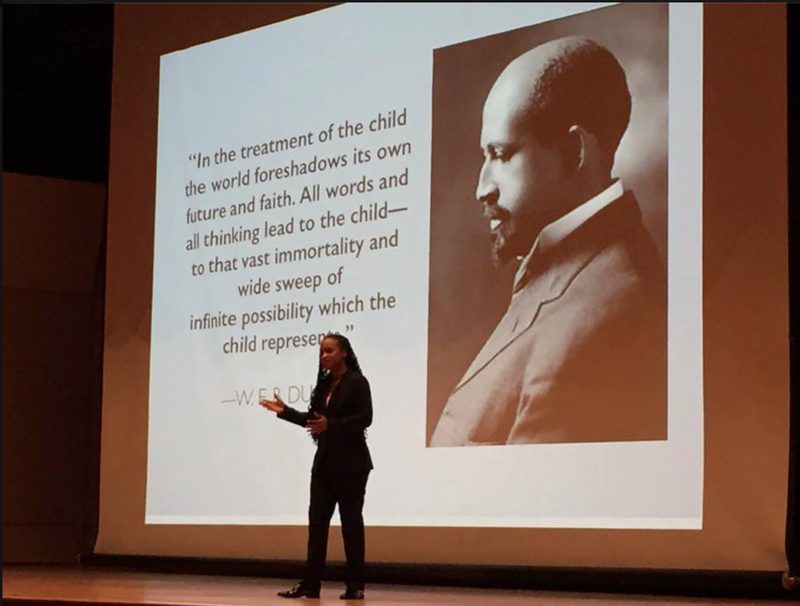 Stacey Patton served as the keynote speaker for the National Association of Peace Education 19th Annual Conference at Dillard University on March 8, 2018…She did an outstanding job discussing alternatives to physical punishment of children and to educate parents about the harms to children's physical, intellectual, and psychological development. “Dr. Patton’s workshop…was impactful, engaging and insightful. Many pediatricians commented that it was one of the best educational activities that they had attended. Dr. Patton has also delivered trainings on race and corporal punishment, the school and foster care-to-prison pipelines, and Adverse Childhood Experiences before packed audiences at a number of community events here in New Orleans. 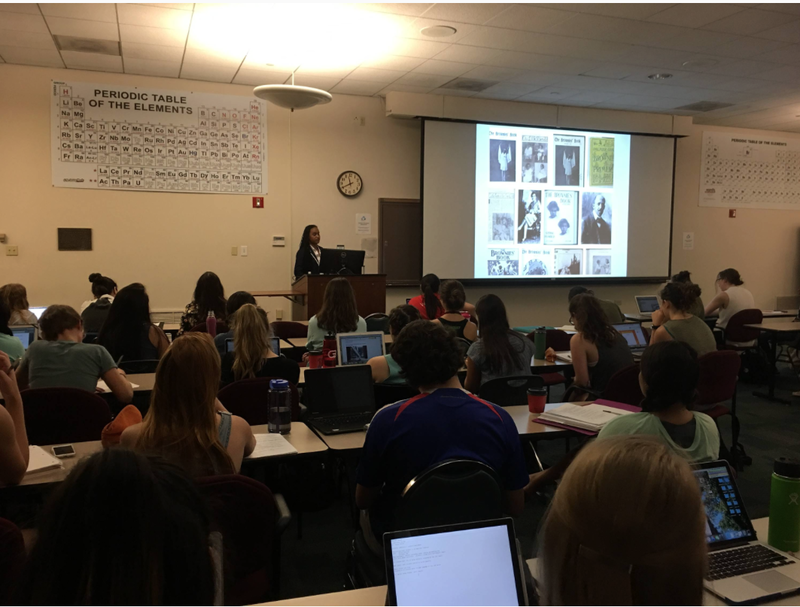 She was also well received by my public health and social work students at Tulane University who she trained to combine digital journalism techniques with public health campaigns around Adverse Childhood Experiences. “The Learning Community on Poverty and Inequality at the University of Michigan School of Social Work invited Dr. Stacey Patton to examine the ways in which corporal punishment is discussed and regarded in Black families and communities…The event benefitted the social work community at the University by introducing history, culture, and research associated with corporal punishment in Black families and communities, as well as facilitating discussions around the role of professionals, parents, and communities to promote more positive disciplinary and parenting methods. Who's Afraid of Black Sexuality?